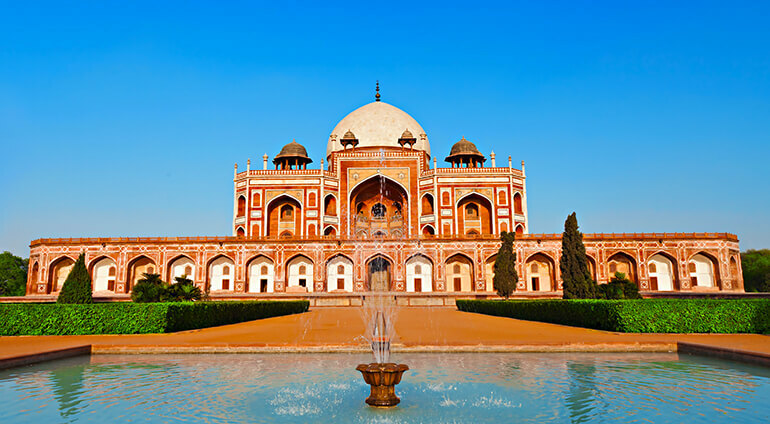 The most comfortable time to visit New Delhi is in the months leading up to summer (February to April) and following monsoon season (October and November). During the hottest months of May and June highs can reach up to 39 degrees, while lows in the colder months from December to February are around 7 or 8 degrees. The monsoon season is from the end of May though to July.